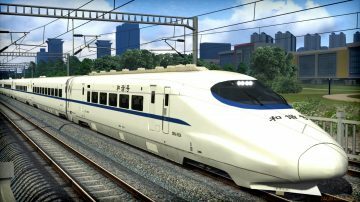 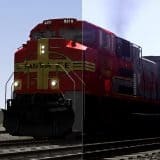 Chinese CRH2A High Speed EMU Train v1.0 for Train Simulator 2018 game. 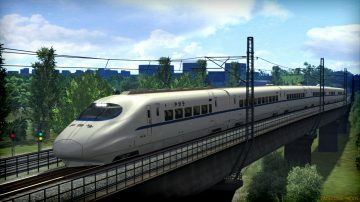 campaigns, which saw dramatic changes to the infrastructure between 1997 and 2004.
especially constructed for the job, one of which was the CRH2A. 1000 Series Shinkansen of JR East. 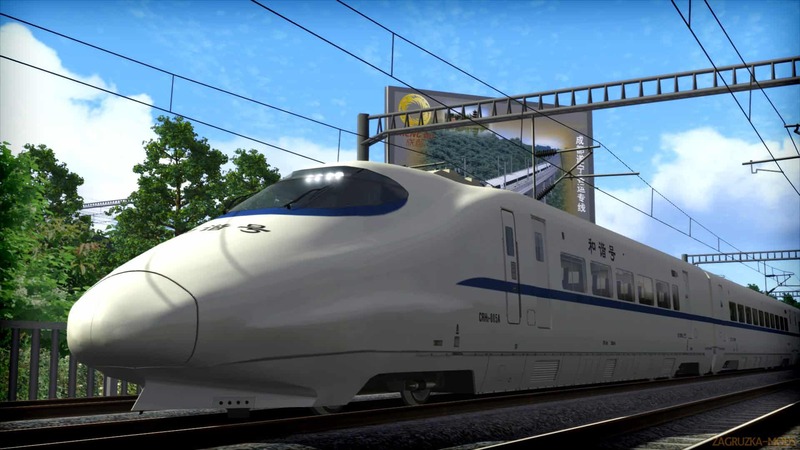 40 would be ordered by 2010, a tell-tale sign of in-service success. importantly, the Shinkansen/CRH2 family was chosen as the basis of the landmark CRH380A.